Crazy cookies and silly sweets await with this Play-Doh Cookie Bucket! Carry all the ingredients for imaginary confections in a convenient bucket-shaped case, including a roller tool, 6 cutters, and 2 cans of Play-Doh Brand Modeling Compound. 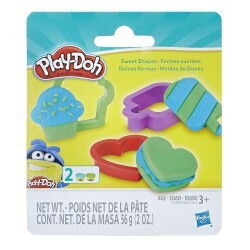 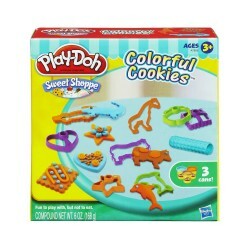 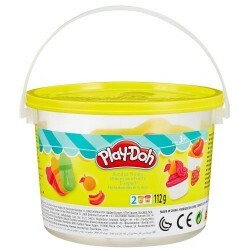 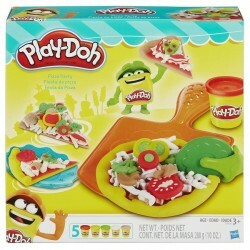 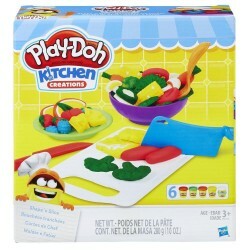 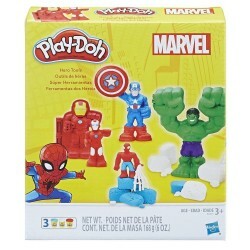 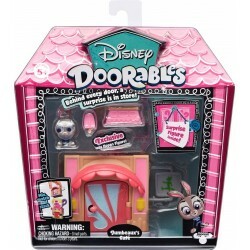 With this set, opening a pretend Play-Doh bakery on the go can be a piece of colorful cake! 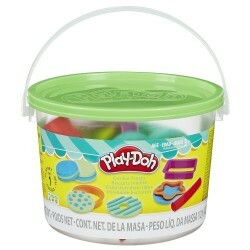 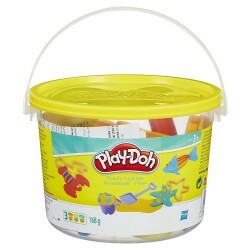 Includes 7 tools and 3 cans of Play-Doh Brand Modeling Compound.